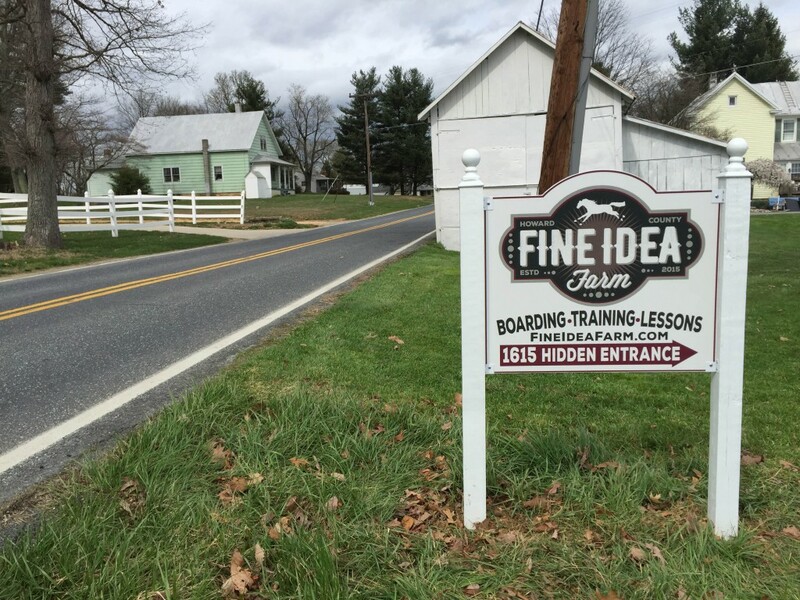 Fine Idea Farm is a full-care eventing and dressage facility in Mt. 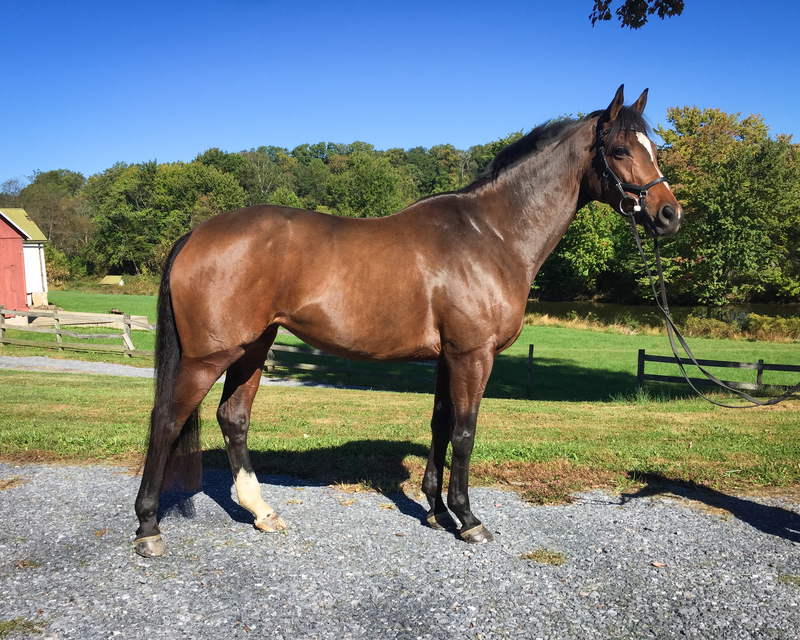 Airy, Md., owned and operated by FEI eventer/USDF medalist Abby Gibbon. 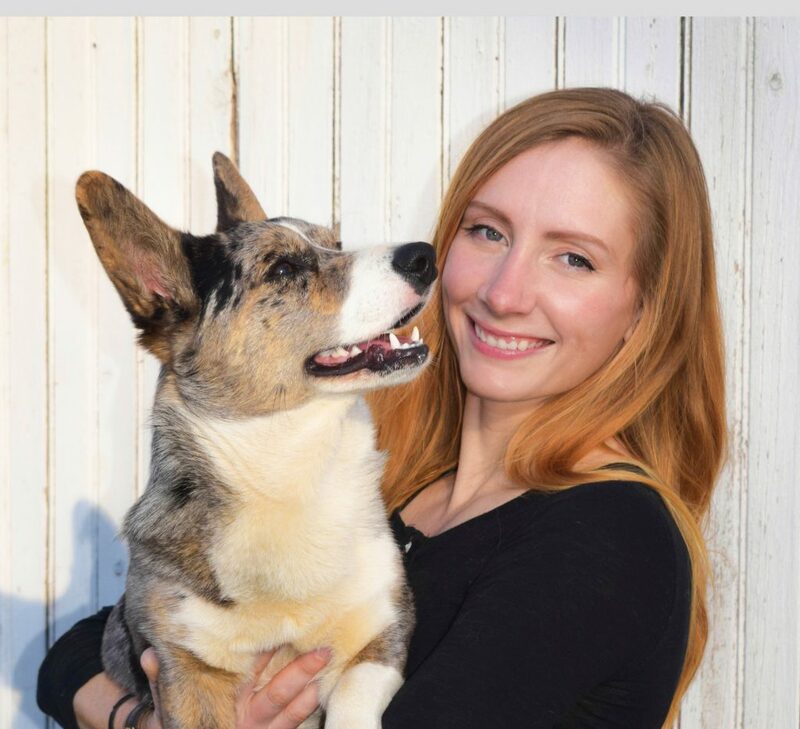 Our goal is to pioneer a new model of training for the thinking rider, leveraging years of competitive experience with the exploration of sports psychology, theory and the latest multimedia technology to provide a dynamic, all-encompassing approach. 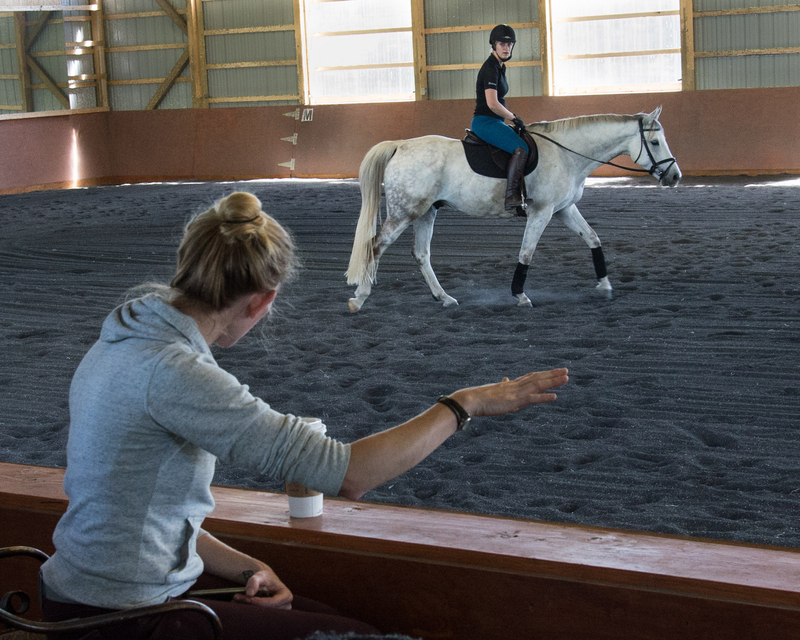 Our aim is to help riders find greater fulfillment in equestrianism both in and out of the saddle, leaving no corner unturned, fueled by the belief that there’s always more to learn. 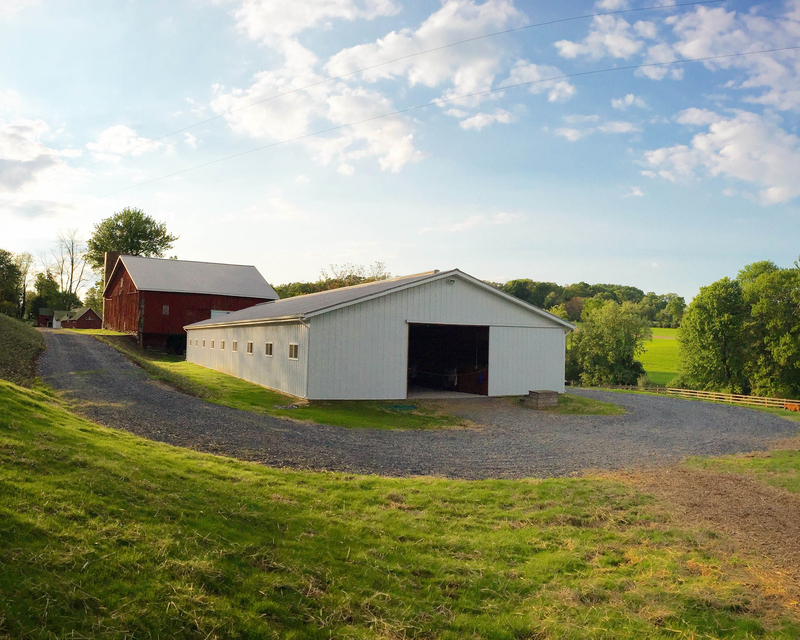 Centrally located 45 minutes from Baltimore, Md., and Washington, D.C., our 56+ acres are home to 19 stalls, an 80×160 indoor arena, spring-fed pond and gently rolling fields for turnout and hacking. 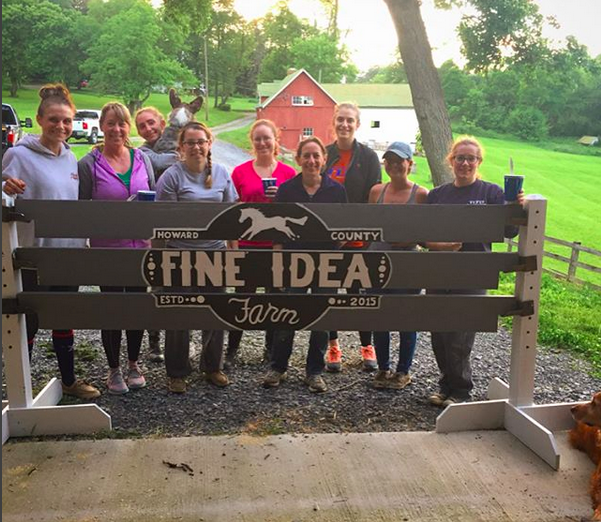 The Howard County-Iron Bridge Hunt Club and Patuxent River State Park (featuring an extensive trail system) are both within hacking distance, and we’re less than a mile from the Damascus Equine veterinary practice. 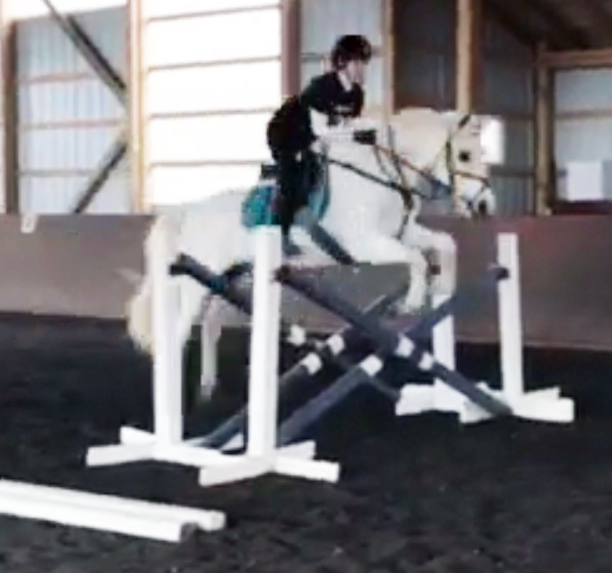 Several USEA and USDF shows are within an hour’s drive. From the Mt. Airy exit off Route 70, it takes 5 minutes to reach our driveway. Looking forward to writing a few short pieces for the US Eventing Association about the process of going through the “r” event judging program this year. 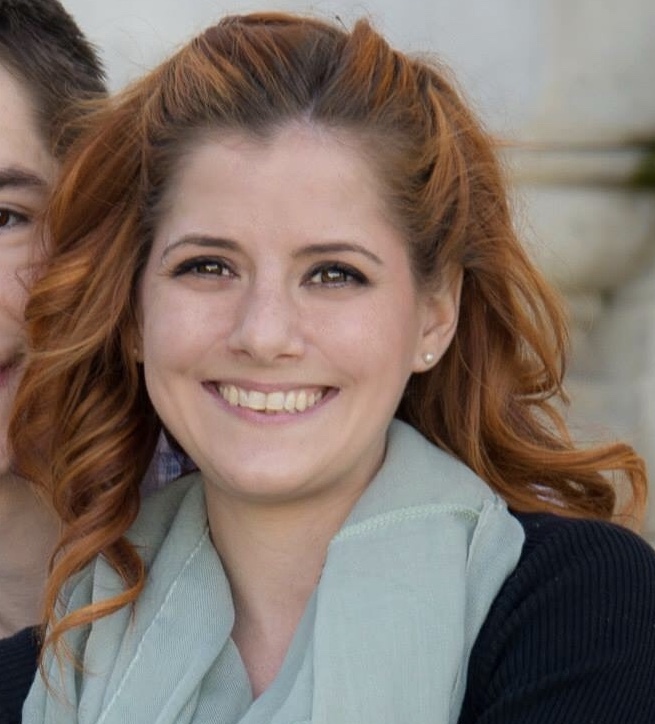 Click here to read the first installment. A note about our hidden driveway: GPS directions will get you to our general location, but our driveway can be tricky to find; it’s hidden between a white barn and a yellow house, both of which are almost on top of the road. Slow down when you get close and look for the signs and white barn — our driveway is just beside it. Follow the driveway straight back about 1/8 mile to the farm.